This week I'm obsessed with... La Roche-Posay Hyalu B5 Serum! 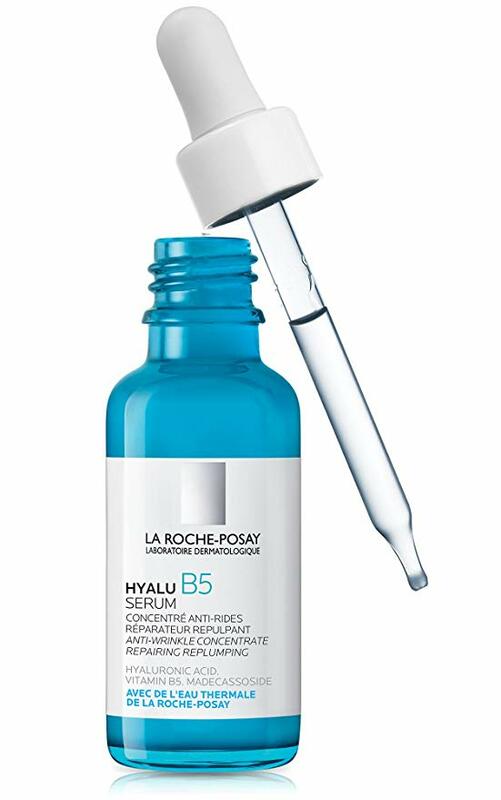 La Roche-Posay Hyalu B5 Serum - 30ml - $49 - re-plumps skin and targets loss of volume and wrinkles thanks to a unique pro-skin recovery formula containing two dermatological molecules - hyaluronic acid and correcting vitamin B5 that take care of three anti-aging actions: replumping, correcting and boosting - formulated for even the most sensitive skin, to help give it back it's youthful plumpness and glow. Use it morning and night, alone if your skin is combination to oily or dry skin can use it in combination with another anti-aging/moisturizing product. Available at drugstores across Canada and online at laroche-posay.ca. Test Driving - CND Shellac Luxe! Go coco-nuts for Nair Sensitive Coconut! Essie Soda Pop Collection - with swatches! Summer skincare made easy with SkinCeuticals! Joe Fresh Lip Laquer - with swatch!